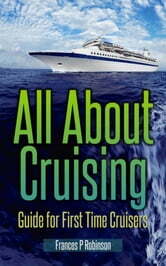 "All About Cruising...Guide for First Time Cruisers" covers details that most cruise books overlook. Excited about going on your first cruise? You should be! Going on a cruise is tons of fun but I bet you have plenty questions. Most people do. 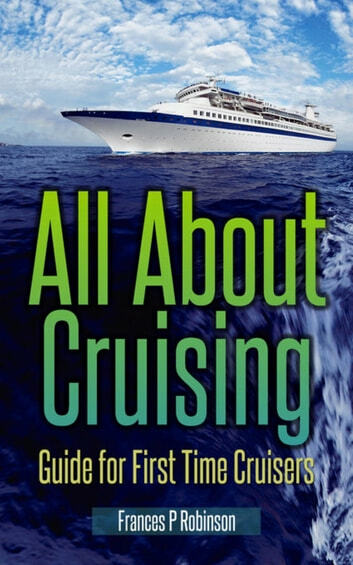 Cruising Alaska: A Guide to the Ships & Ports of Call 7th ed.